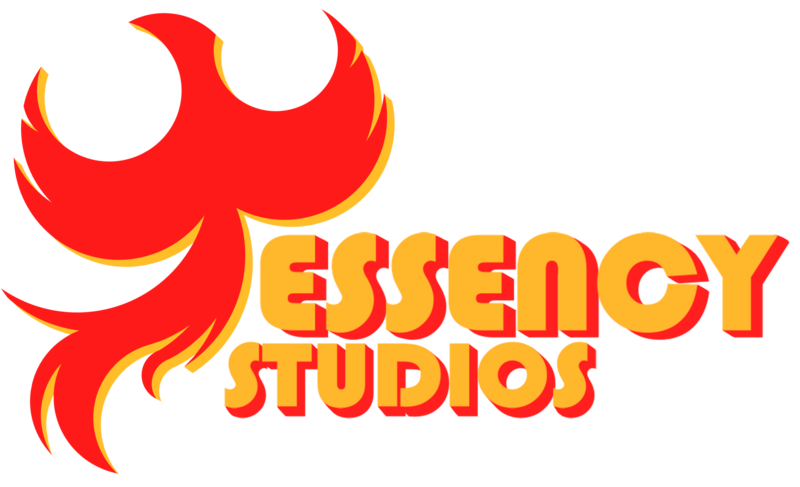 Hello all from the teams at Essency Studios and Bondo Games, we have received LOTS of bug reports and such and have rolled out some fixes for you! Fixed: Doors on level 4 not staying open once you solved the whole powerline puzzle! Side note our website is now Https for extra security and protection for our deeply valued hopefully paying customers!